The All Sport dust mask is guaranteed to be the easiest ATV/UTV dust mask to wear and breathe through on your long rides! 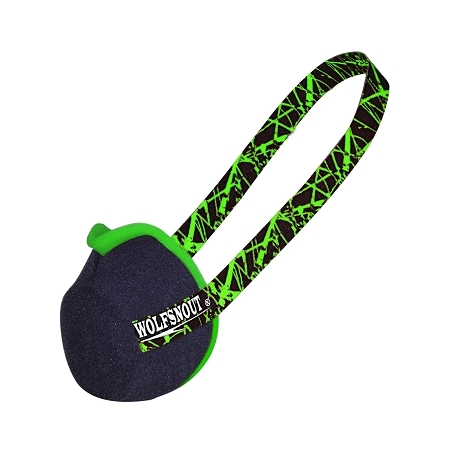 The Wolfsnout® All Sport has patented the uniquely comfortable under nose filter to work perfectly every ride and it can be worn under all types of helmets – or without a helmet at all! 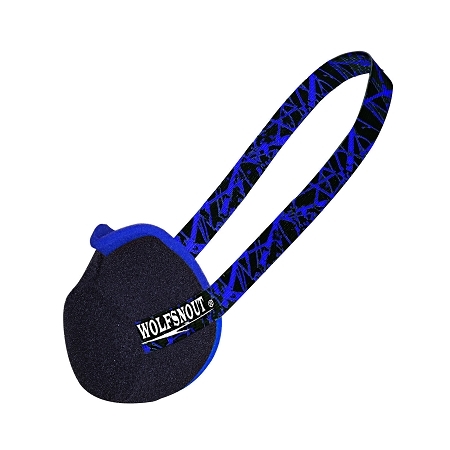 • The Wolfsnout® off-road dust mask can easily be moved out of the way by pulling it onto your chin during those short stops. You can pull it out if you like or just leave it on. • The Wolfsnout® is the only ATV dust mask that provides positive airflow at low speeds – You’ll even forget you’re wearing a dust mask!• Unrestricted filtered breathing means cooler comfort in the summer dust. • Exhaled air easily whisks away through the bottom while you play! • Will NOT cause LENS FOG related to restricted air flow forcing breath under eye wear. • Does not trap heat/Co2 like fabric, paper and neoprene. • Can not cause discomfort to the bridge of your nose, or pinch your nose closed. • Turns with your head, and does not work against your neck. You get full range of motion. • The perfect fit with any helmet & goggles. • Extra soft moister wicking face seal. • Washable and reusable with a few drops of mild hand soap (Avoid harsh cleaners or detergents)…A lasting value. • Unbeatable Performance 100% Guaranteed! • For all off road sports. Great for landscaping too. It’s easy to rinse out the dust, dirt and grime from those dirty forest trails or sandy dunes without expensive dust mask filters to replace and not masks to throw away. Just wash it with some soap and water and squeeze out the excess water and you’re good to go – you can even wear it wet! The strap should be placed high on the crown of your head. This way everything moves together and it will not pull on the back of your neck causing discomfort, and loss of mask seal. This allows the All Sport dust mask to stay in place better and not using the top of your nose to hold it up for those long dirt bike or ATV rides. Made in the USA, not an import!